Approximately 5.5 miles south of Kenmare on the Des Lacs NWR Auto tour route. 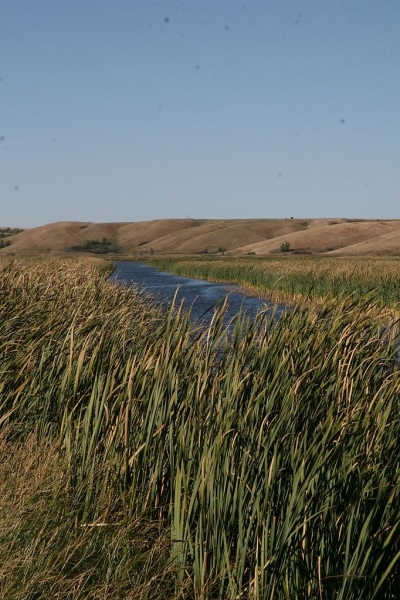 The bottom portion of the trail is in the draw where excellent bird watching opportunities abound. There is a small pool of water within comfortable viewing distance from the first bench. Turtles and duck broods can regularly be found in the spring. 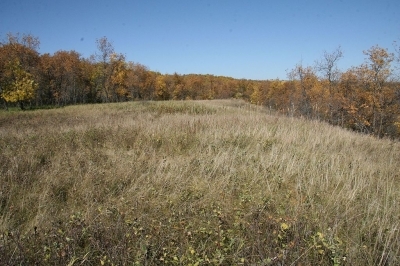 The trail then climbs up the side of the draw to the upland prairie. The upland portion is one of the best places on the refuge to view native wildflowers as well as upland birds. 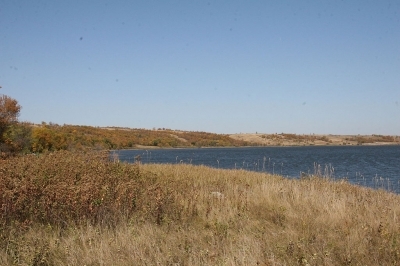 The upland portion of the trail as it returns to the parking area allows visitors a spectacular view of the lake and marsh. 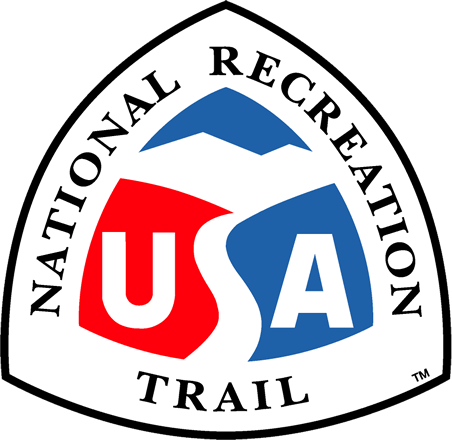 The bottom portion of the trail is hard surfaced and is intended to be accessible to all. Four benches provide resting areas along the top and bottom of the trail. Munch's Coulee is an excellent area to work with school groups as it is located on a road easily navigated by buses, has ample parking, and includes most of the habitats found on the refuge within the area. Des Lacs Wildlife Refuge. Photo by USFWS Mountain-Prairie wiki. Des Lacs in the Fall. Photo by USFWS Mountain-Prairie wiki. Des Lacs Refuge. Photo by USFWS Mountain-Prairie wiki. 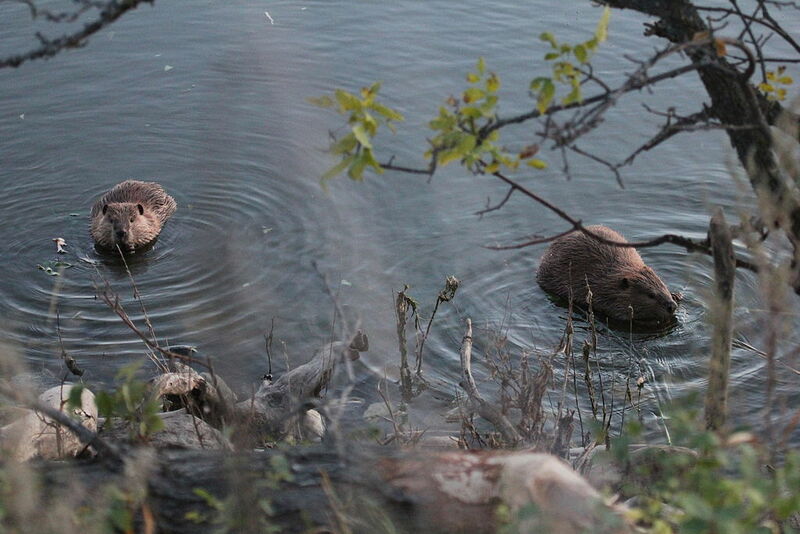 Beavers in Des Lacs Lake. Photo by USFWS Mountain-Prairie wiki. 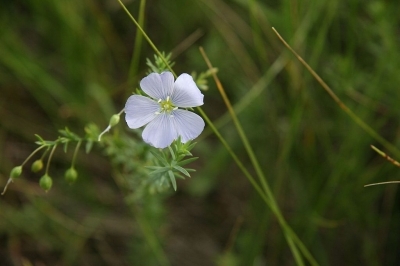 Blue Flax Flower on Munch's Coulee Trail in Des Lacs Refuge. 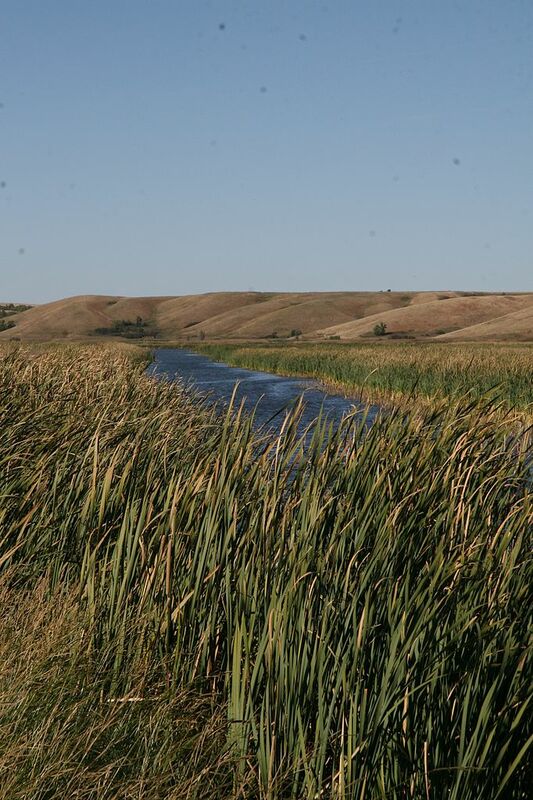 Photo by USFWS Mountain-Prairie wiki.